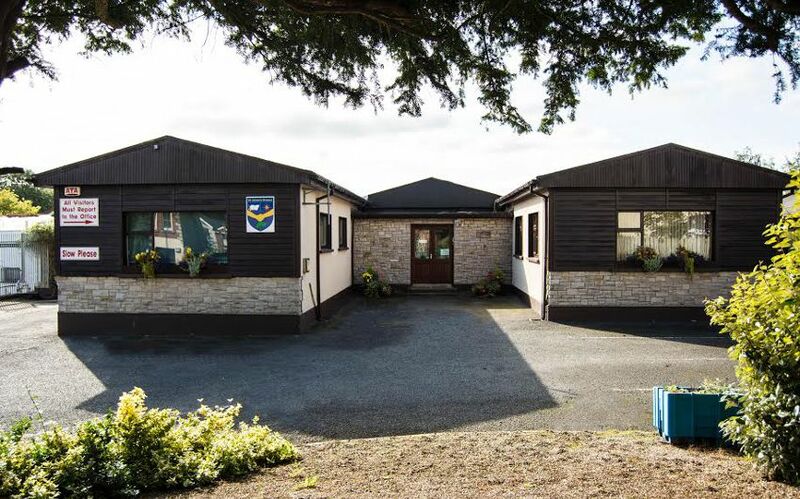 St Ultan’s School is now a Droichead School. The Droichead process is an integrated professional induction framework for newly qualified teachers. The main objection of the Droichead process is to support the professional learning of the NQTs during the induction phase, thus laying the foundations for subsequent professional growth and learning for the next phase of their career.